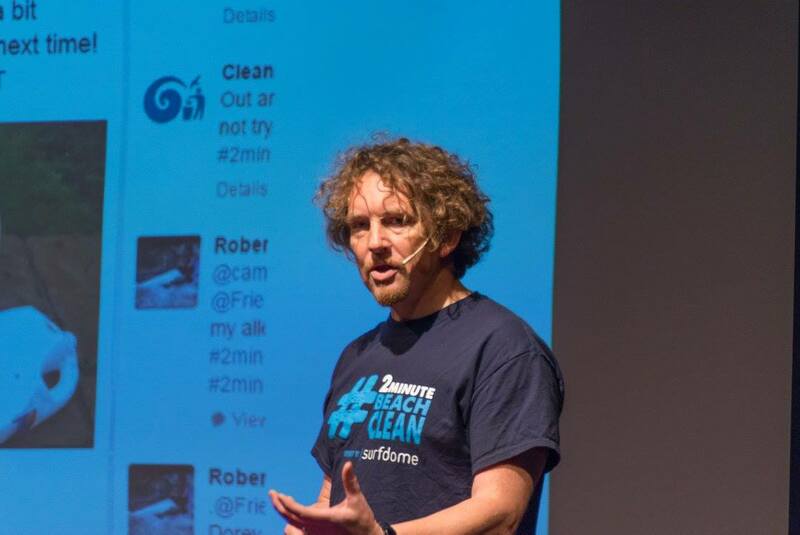 Wild swimmer, surfer, writer and beach lover Martin Dorey is also the founder of the global environmental movement, the #2minutebeachclean. 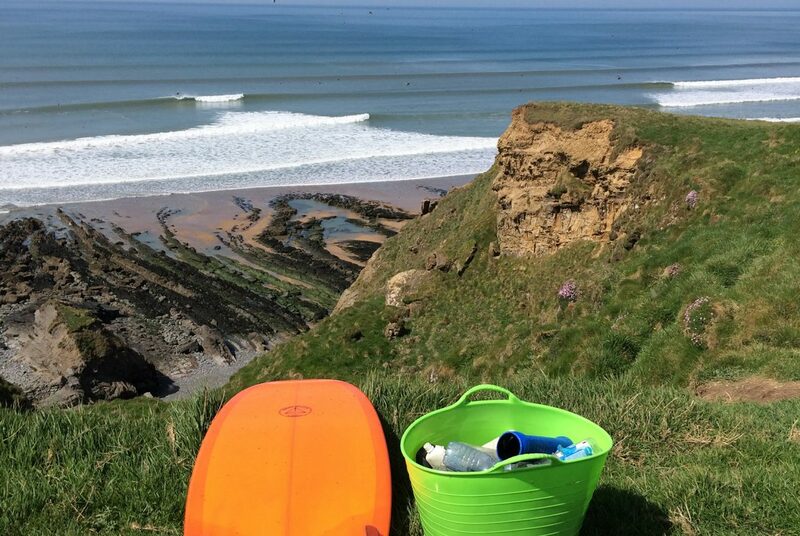 In the run up to the Marine Conservation Society’s June Plastic Challenge and his own national #2minutebeachclean day on June 11th, he explains what motivated him to try to make a difference, and what a wonderful surprise the success of the movement has been. 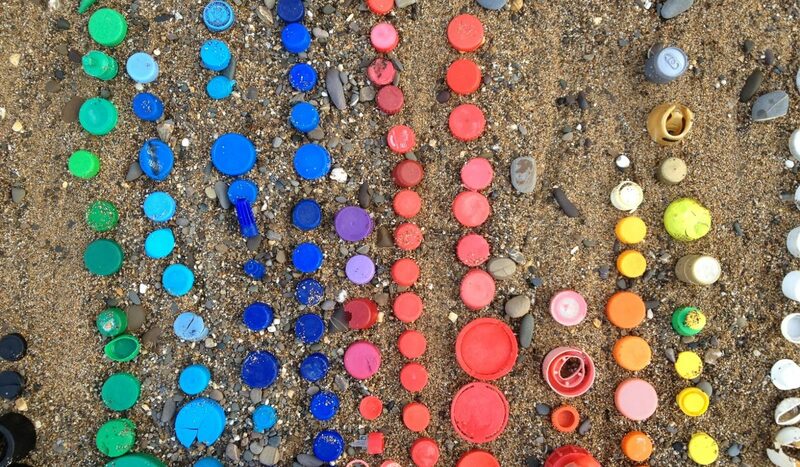 When I posted the first #2minutebeachclean hashtagged images of plastic from my local beach after the winter storms of 2013, I had absolutely no idea that it would grow so much. I simply hoped that one or two of my followers on Twitter or Instagram might pick up a few bits too. I figured that if one other person did it then it would at least double my efforts. The beach was a real state during the winter of 2013 /14. Each tide brought more plastics, relentlessly. It really was like some kind of plastics Armageddon. After one ferocious storm I went to the beach to see beach huts and their contents strewn all over the tide line, along with all the fishing crates, bottles, rope and plastic packaging. I couldn’t get to as many organised clean ups as I would have liked so I thought I’d do my bit in the in between times. 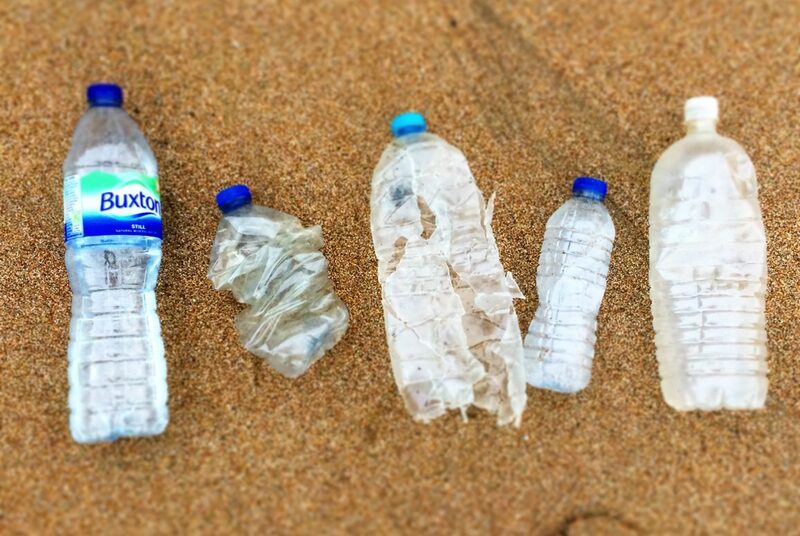 The idea was to make picking up plastics off the beach a part of my surfing and beach going life. I would do it every time, chipping away at the mess piece by piece. Doing a bit at a time made it manageable, and while I still felt powerless to clean up a whole beach, or indeed the world, I knew that each piece I removed was now out of harm’s way. 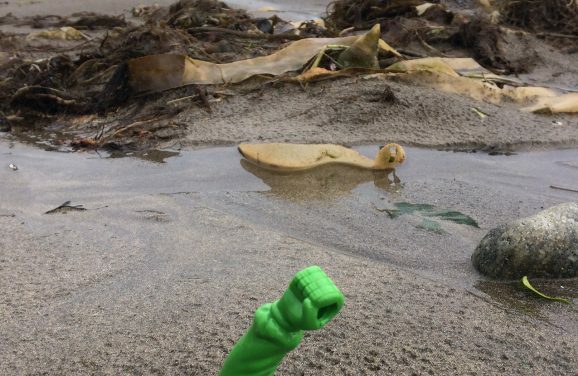 That piece of rope wouldn’t end up around a seal’s neck and that bottle wouldn’t break down into a thousand pieces of microplastic and then enter the food chain. It was quite simple. Every day since then has brought more news of the damage plastics are doing to our oceans and waterways. From the estimated 1500 microfibres of plastic entering the waterways every time we wash man made fabrics (remember that your washing machine is directly linked to the sea), to the Ellen MacArthur Foundation’s claims that, by 2050 there will be more plastic than fish in the sea, the news has been terrible. And yet every day since then, the idea of the #2minutebeachclean – that has somehow grown into a movement – takes on some new life somewhere. As I write this the number of hashtagged posts on Instagram has reached 37,574, which amounts to an easily achieved 52 days of solid clean up time. Posts have come from all over the world, with the latest (as I write) coming from Ireland, Dubai, the UK, Sweden, Perth in Australia and Bohol in the Philippines. That makes me well up a little just thinking about it to be honest. I am stunned, once again. The idea is being used nationally by the Blue Flag operator An Taisce, in Ireland and was used last year by their counterparts in Israel and Puerto Rico. 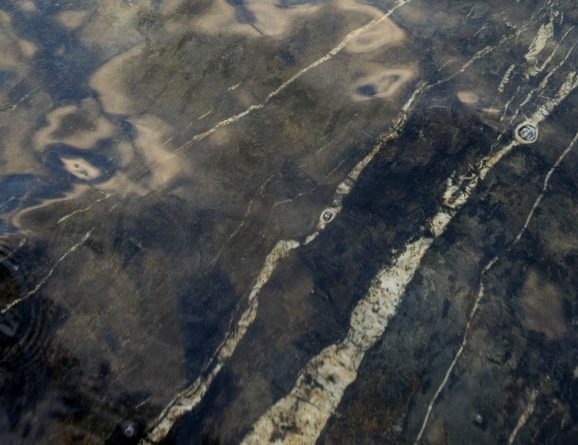 Water companies are using it, as are organisations like the Dartmoor National Park Authority. We’ve also seen a lot of spin off ideas coming from all areas, which is flattering but also a wee bit annoying sometimes, especially since part of the idea was to fill a space in the ‘beach cleaning market’ rather than reinvent the wheel that MCS and SAS have been rolling brilliantly for some time. 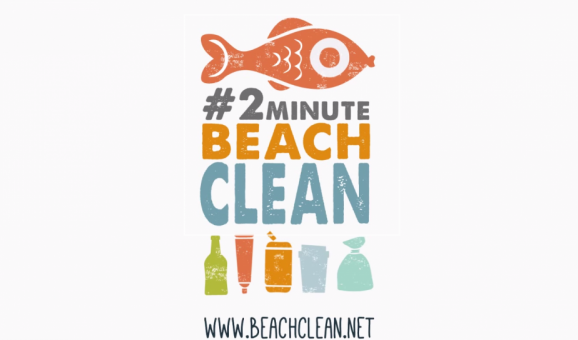 The #2minutebeachclean is about changing attitudes towards plastic litter. 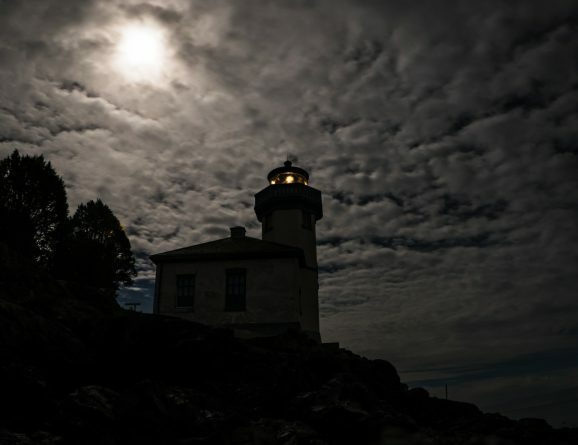 It’s encouraging and never damning, unless you are a polluter. And it says that it’s ok to stop, and to stop feeling guilty, if all you can do is 2 minutes, because every 2 minutes matters. Dolly, who does our social media, answers every tweet and post and has created a global family who respond to issues with lightning speed. Between them they have stopped lots of balloon releases through kind but firm pressure. That’s exciting because suddenly we realise we have power and influence. 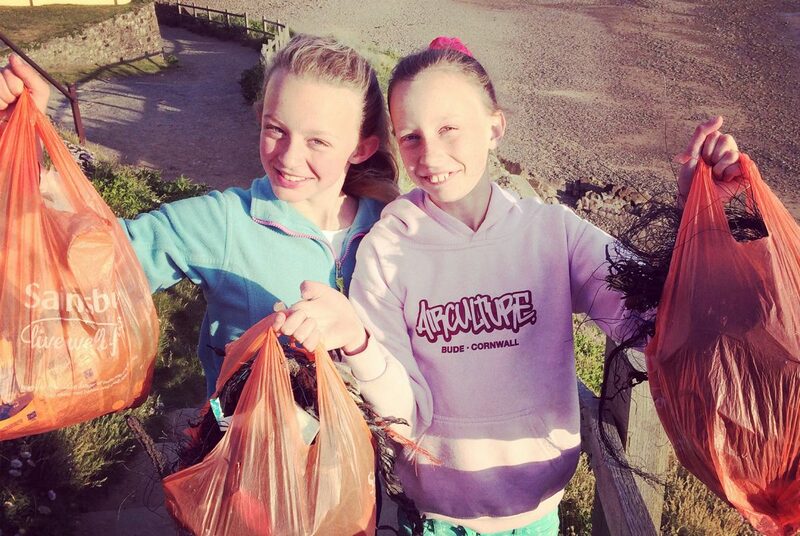 In 2014 we trialled a number of beach clean stations around Devon and Cornwall. 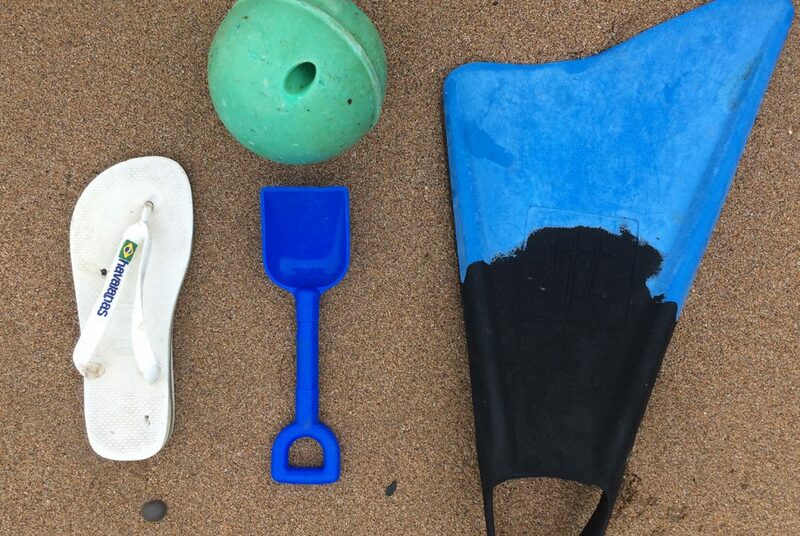 We didn’t really know how successful they were, although we knew they were being well used, until we looked at the results of monthly beach cleans on Crooklets beach in Bude. We were stunned – once again – to see that the amount of litter picked up on those monthly cleans during the year our station was in place, compared to the year before, had dropped by 61%. And that’s just from members of the public borrowing a litter picker, taking a used supermarket bag and trotting off to do their bit. Today there are 160 of those litter picking stations in Ireland, 20 in Northern Ireland, 1 in Australia and about 100 or so in the UK. Now, if we allow ourselves to dream a little here, if each of those stations remove the same amount as at Crooklets, we’ve got something really special going on. We’ve been sitting on this ‘database’ of 37 thousand images, with countless more on Twitter and facebook, wondering how we can use it to call polluters to account. So it was a joy when we were approached by Alan Beech to make us an app. 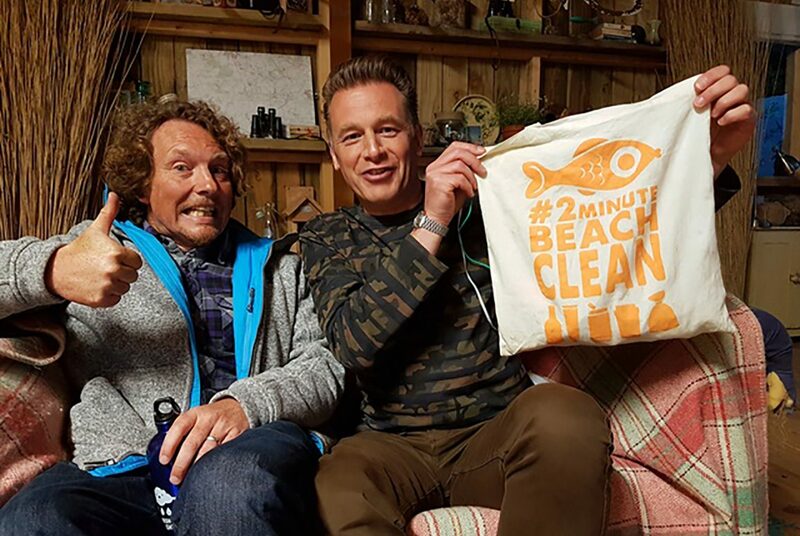 It gets released in June and will enable beach cleaners to log their #2minutebeachclean and assign it to a beach or one of our beach clean stations so we’ll know what’s washing up where. 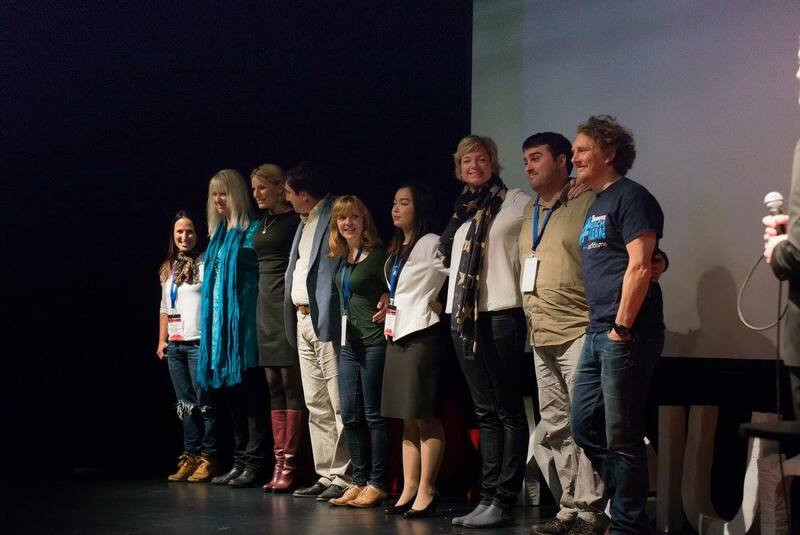 If we see local patterns we can then use that data as a big pointy stick to enforce change. I love that. It’s the power of the hive to make things better. The movement is growing all the time, in all kinds of ways. 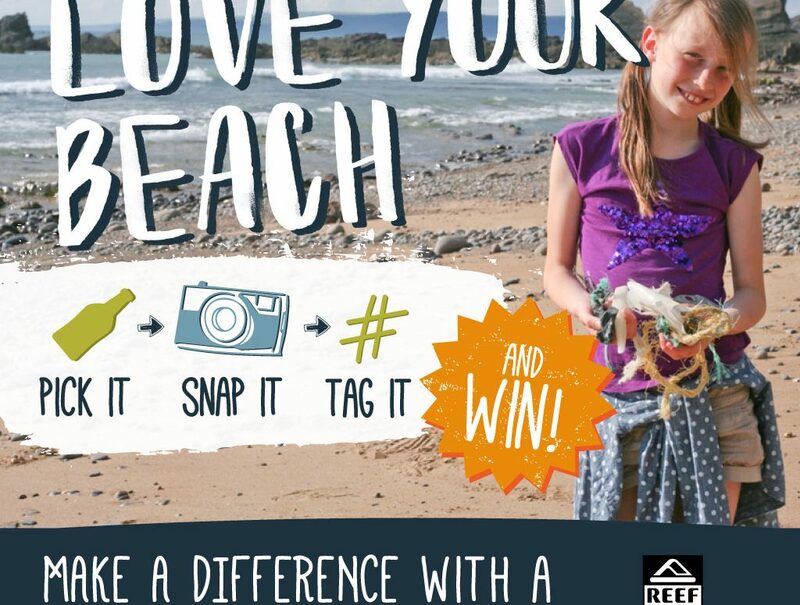 June 11th will be our second national #2minutebeachclean day during which we hope to see a big upsurge in posts. But if only a few more people get into it then that’s fine with me. If a few more people can change their attitude towards litter and not be the ones who walks past it then I am happy. It’s already gone way beyond any kind of success I ever imagined. The most remarkable thing really, is that it’s been done on very little budget. With support from the BBC Springwatch team, Julia Bradbury, Chris Packham, Andrew Cotton (big wave surfer) and all kinds of influential people, we’ve come a long way. 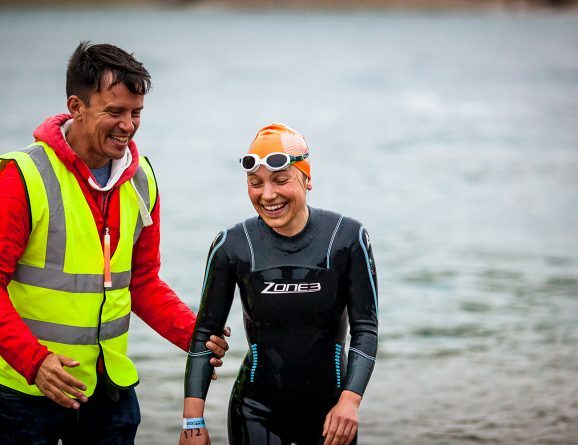 Surfdome, a global surf retailer, support us incredibly too – they put our hashtag on around 2 million boxes last year – and are helping us to encourage change in others. Their change from plastic to cardboard packaging – for about £1000 extra cost annually across the business – is inspiring other brands. We get approached all the time to do events and awareness campaigns, but as it’s still a part time thing, we can’t do everything, which is a shame. What we really need is a squillionaire philanthropist who won’t mind funding a couple of full time campaign managers. Just imagine what we could do if we had that? !